MoKan Greyhound Adoption runs on a very small, very limited budget. The cost of getting retired racing Greyhounds ready for adoption can be significant. While we have wonderful volunteers, local vets, and others who volunteer their valuable time to our organization, we know that not everyone can make that type of time commitment. Another way you can help is to make a donation of cash to MoKan Greyhound Adoption. We are a 501(c)(3) charitable organization, and your donations are 100% tax deductible. Your donation helps pay for food, supplies, medical bills and other associated costs that will help find our Greyhounds their forever homes. By starting your shopping at iGive.com or amazonsmile.com and selecting MoKan Greyhound Adoption as your preferred charity, you will earn money for our organization each time you shop. We are excited to be a BarkGood charity partner. When you sign up for BarkBox through our special link, MoKan Greyhound Adoption will receive donations to benefit the dogs in our program. If you go directly to the main BarkBox website, you can use the code MoKan to benefit us as well. As a special thank you, you will receive 10% off of your purchase as well. Save Your Printer Ink Cartridges and Cell Phones! We can recycle your printer ink cartridges and used cell phones for cash. Please bring your empty ink cartridges or cell phones to any event listed on the Calendar of Events page or contact us to arrange pick up or drop off. The Walk for a Dog app lets you walk in support of the charity of your choice. 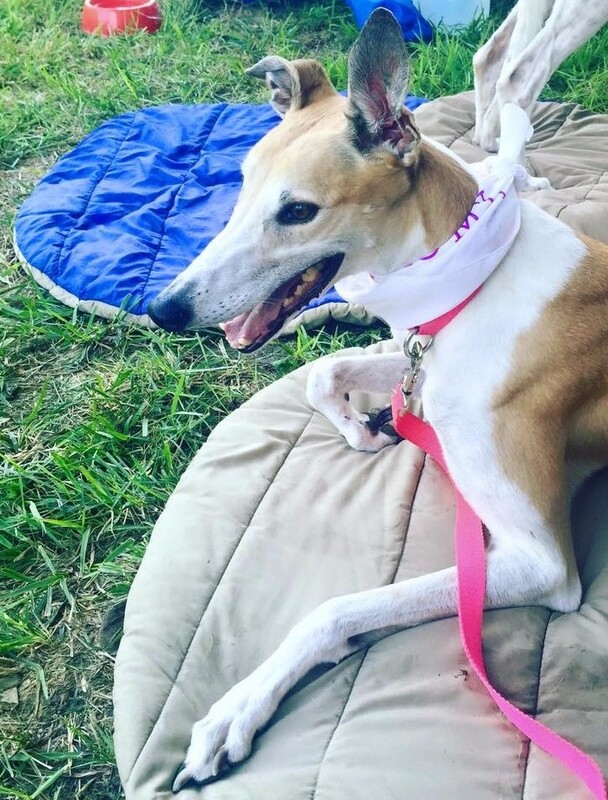 By selecting MoKan Greyhound Adoption as your charity of choice, you can earn money for our adoption program every time you walk or run with your dogs. The app can be downloaded on the Apple App Store or on Google Play. 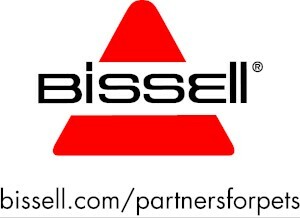 Your purchase of an Eligible BISSELL product will create a donation back to our program. To see the list of eligible products, click here.